Looking for a new, exciting 3D printing experience?! 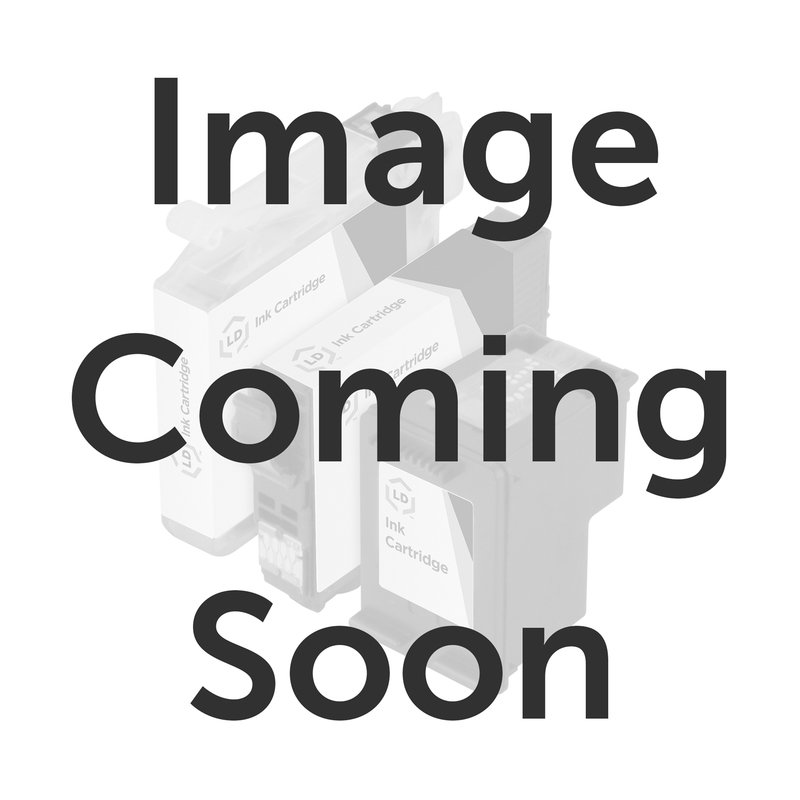 Inkcartridges.com offers low prices on 3D printer filament that offers a unique ability - it changes color when exposed to light! 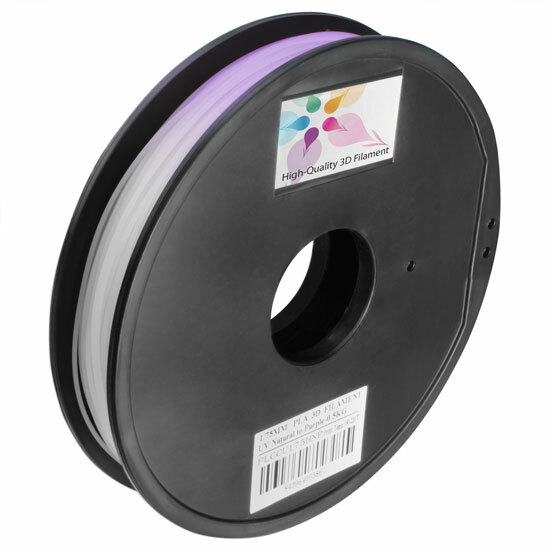 Our spools of color changing PLA natural to purple in UV 1.75mm 0.5kg 3D printer filament deliver a consistent, smooth printing experience. Now you can produce gorgeous, color-changing creations at a price you can afford. Enjoy fast shipping on all Inkcartridges.com orders. 100% Satisfaction Guarantee.